© Reuters. 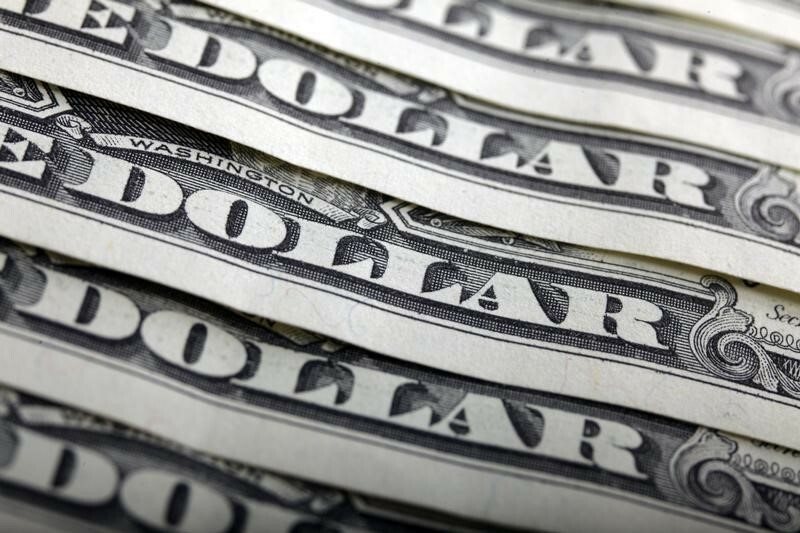 The U.S. dollar was a touch higher on Friday. Investing.com – The dollar was higher while the euro retreated from earlier gains on Friday, as traders looked ahead to the G7 summit. The U.S. dollar index, which measures the greenback’s strength against a basket of six major currencies, was up 0.19% to 93.61 as of 5:17 AM ET (9:17 GMT). All eyes are on the G7 meeting, which kicks off on Friday in Quebec, as trade tensions between the U.S. and its key allies remain. France and Germany warned the U.S. that they would not sign a joint statement without concessions, but the American top economic adviser Larry Kudlow warned this week that U.S. President Donald Trump would not back down from his tough stance on trade. Trump showed no signs of conciliation late Thursday when he accused France and Canada of “charging the U.S. massive tariffs and create non-monetary barriers”. The Federal Reserve’s two-day monetary meeting next week was also in focus, with a 90% chance of a rate hike. The euro remained under pressure despite easing political tensions and expectations for the European Central Bank to announce the end date of its quantitative easing program at its policy meeting next week. EUR/USD slumped 0.29% to 1.1764, from an earlier high of 1.1810. The dollar was lower against the safe-haven yen, with USD/JPY decreasing 0.36% to 109.30. In times of uncertainty, investors tend to invest in the Japanese yen, which is considered a safe asset during periods of risk aversion. The pound dipped down, with GBP/USD falling 0.12% to 1.3405. Elsewhere, the Australian dollar was lower, with AUD/USD down 0.73% at 0.7567, while NZD/USD slumped 0.13% to 0.7017. The loonie fell, with USD/CAD up 0.39% to 1.3022.